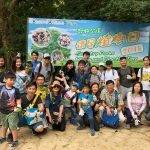 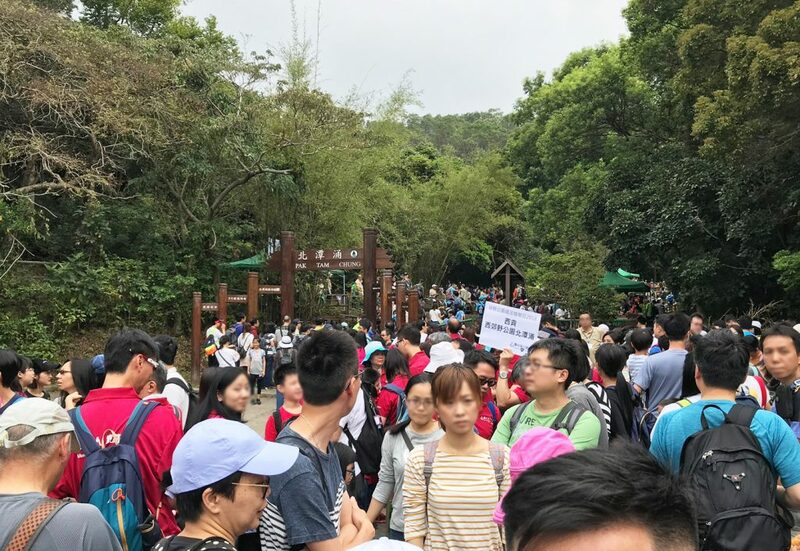 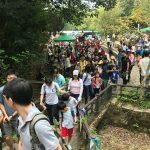 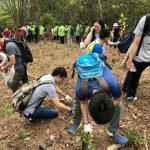 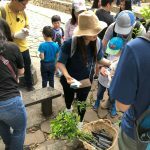 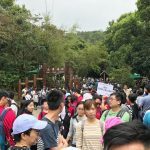 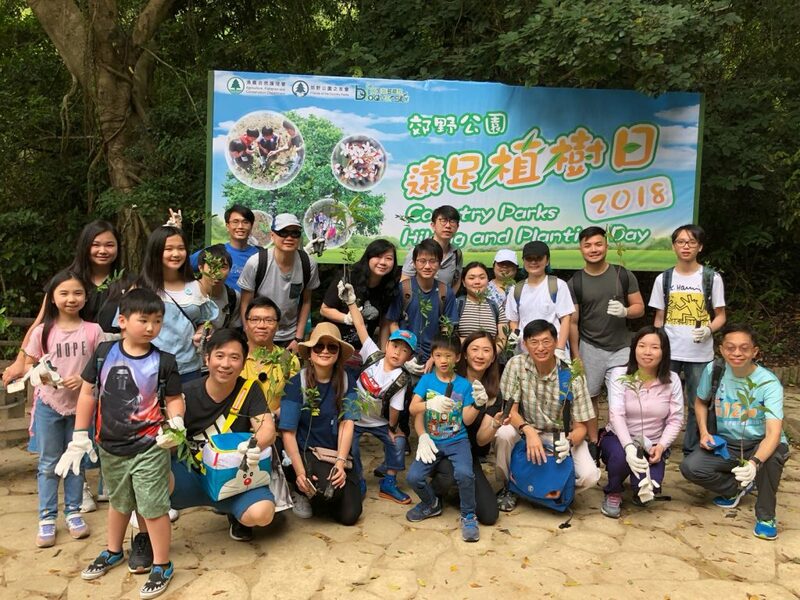 On 22nd April 2018, Million Tech’s staff and their family members (around 30 pax) had joined Country Parks Hiking and Planting Day 2018 together, which is organized by Agriculture, Fisheries and Conservation Department(漁農自然護理署), HKSAR. 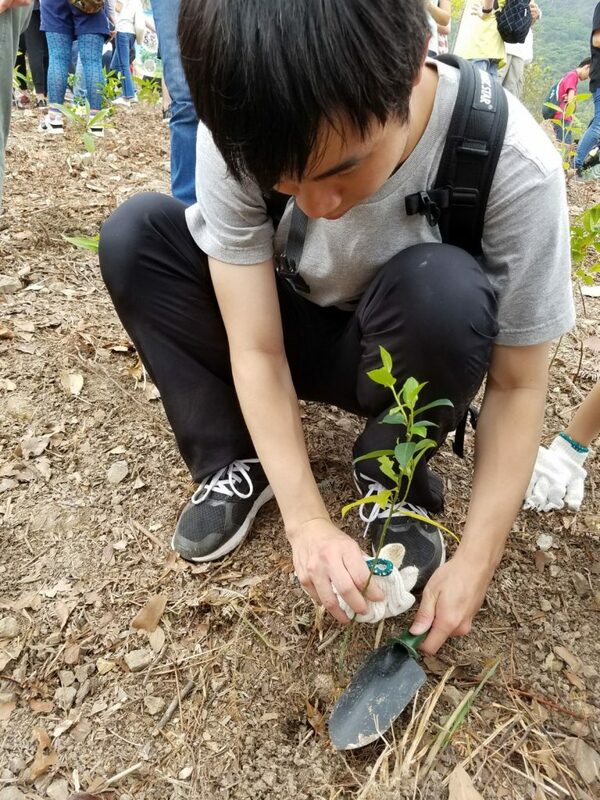 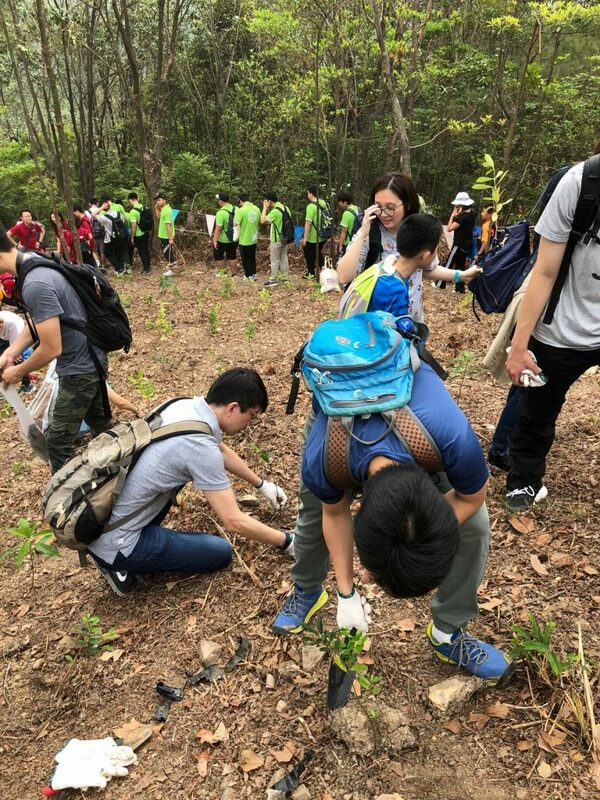 To maintain the naturalness of our countryside, the government promotes the message of “We Help to Reduce, Reuse, Recycle Materials and Take your Litter Home(自己垃圾 自己帶走)” during the hiking and planting day activity. 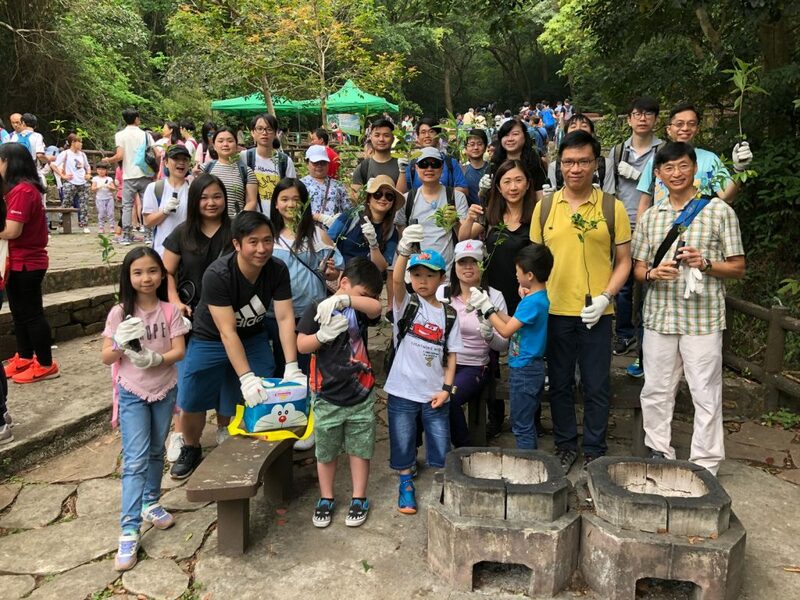 The planting site was near Pak Tam Chung Family Walk in Sai Kung West Country Park. 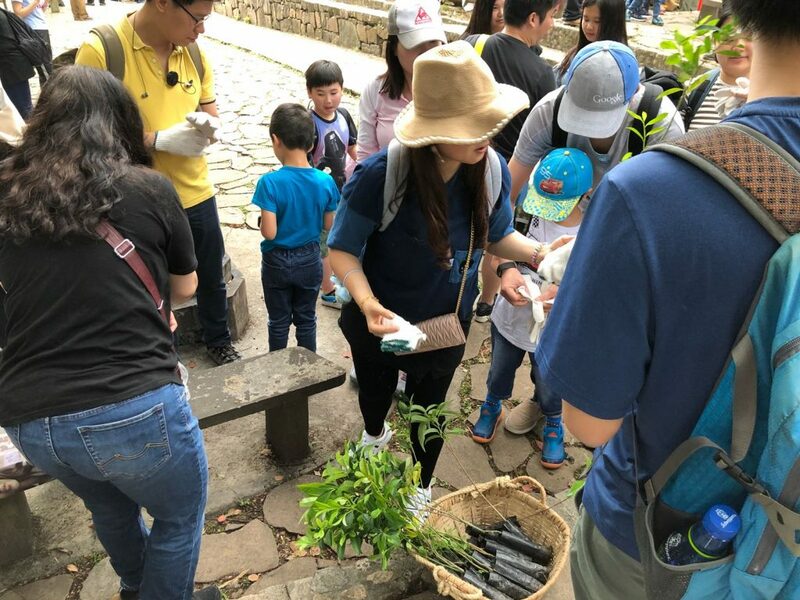 Different species of ferns and dense groves of bamboos can be found along the trail of Pak Tam Chung Family Walk. 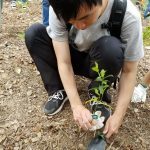 Participants could enjoy the nature view and experienced planting in the park. 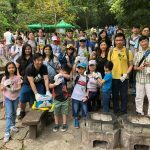 After the activity, we have organized a BBQ activity for our staff and their family members. 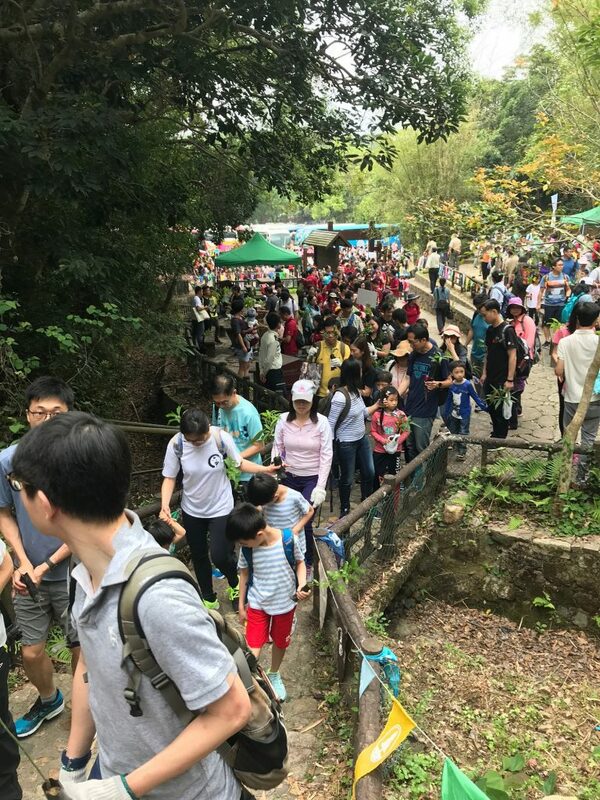 Everyone was having a nice and happy weekend!